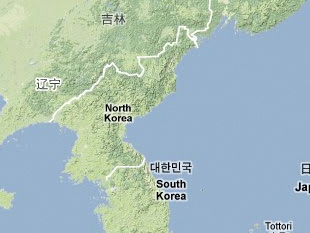 The Pakch'ŏn Uranium Mine is reportedly one of North Korea's primary uranium sources, but its current status is unknown. Chang Chun Ik, Pukhan Haek-Missile Chŏnjaeng (Seoul: Sŏmundang, 1999), pp. 132-133. ROK Ministry of Unification, Pukhan Kaeyo 2000 (Seoul: Ministry of Unification, 1999), pp. 413-414.